Get paid for what you carry. FreightSnap dimensioners let you verify the dimensions and weight on more of the freight you carry, allowing you to identify more miss-classed freight, and bill customers accordingly. One of our pallet dimensioners can process more freight than a handful of employees – in less time. Rid your W&I staff of their tape measures and let them focus on more important tasks that can generate additional value for your business. Our FS 5000 pallet dimensioner will cut your measuring and weighing process down to just a few seconds per pallet. 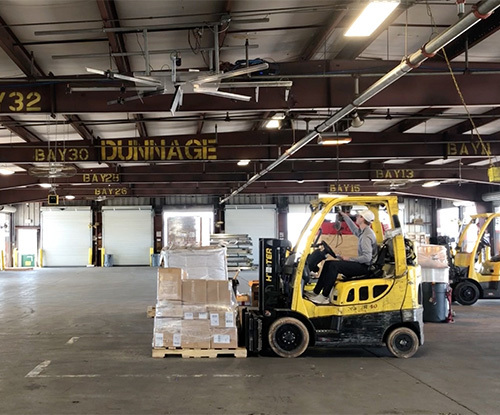 Go from dimensioning a small percentage of the freight you carry to almost all of it – without interrupting your process. FreightSnap dimensioners take photos of every shipment scanned, documenting the condition of freight while it's in your possession. When claims are filed, this documentation allows you to quickly and easily determine what happened and who is at fault, eliminating lengthly back and forth discussions. Our pallet dimensioner captures NTEP, Measurement Canada, and OIML certified dimensions, which means they can be used for billing in the United States, Canada, and 62 other countries. These legal-for-trade dimensions leave less room for interpretation and lead to fewer arguments over re-bills. All that means quicker resolution and payout for you. 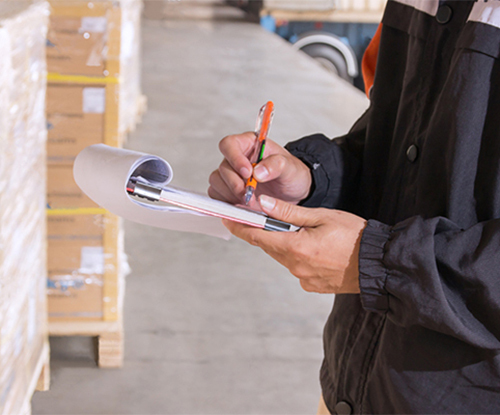 Knowing the size, shape, and weight of your customers' shipments can help you build accurate costing information, and ensure that new contracts are profitable and faire for both parties involved. 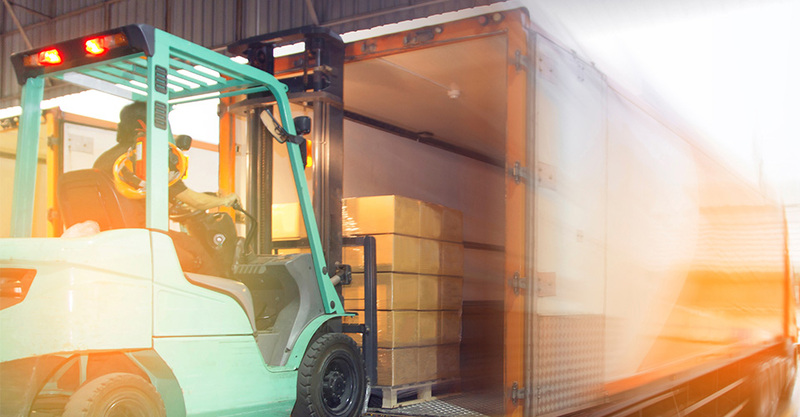 FreightSnap's combination of price, performance, reliability, customization, and support make our dimensioning solutions a popular choice with carriers. See why these companies and MANY others are choosing our solutions. "After careful analysis of all our options, and comprehensive side-by-side testing of the different dimensioners in our terminals, FreightSnap emerged as the best choice to support Estes' high-volume terminals throughout the U.S."
Installing multiple units along your crossdock allows you to put more freight through the dimensioner during busy hours. 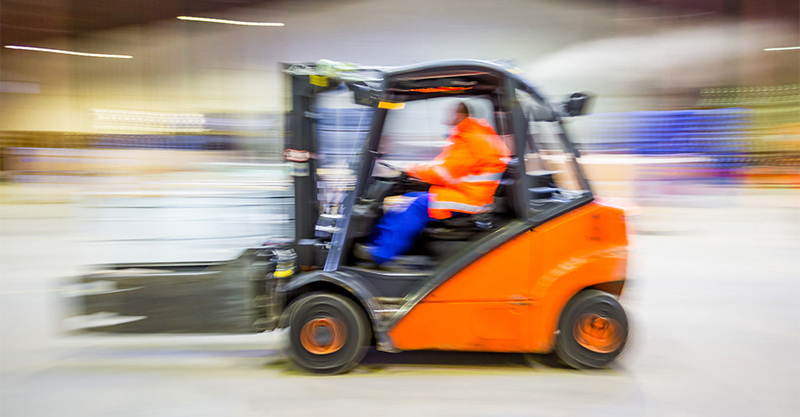 Having more units where they're needed means less driving and less time in line for your forklift operators.